The CIBBR is supported by several cutting edge facilities on the University of New Hampshire campus. The University Instrumentation Center (Parsons and Rudman Halls) houses and maintains suites of instrumentation in the imaging and spectroscopy cores. 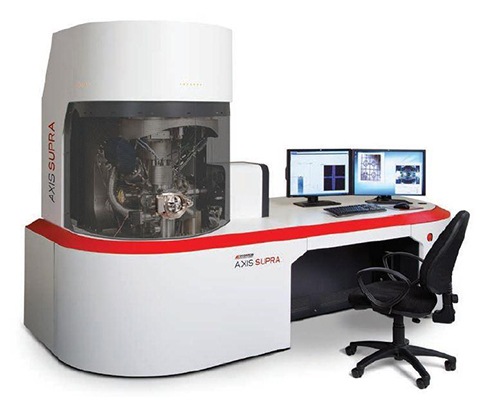 Instrumentation available through the UIC includes: nuclear magnetic resonance spectroscopy, X-ray photoelectron spectroscopy, transmission electron microscopy, scanning electron microscopy, confocal microscopy, flow cytometry, as well as analytical instrumentation for chemical characterization. The UIC offers both user training and services for the instrumentation in the microscopy and spectroscopy cores. The UIC also includes an Engineering Services Core which offers services for instrument calibration, maintenance and repair, as well as designing specialized instrumentation. The UIC operates on a recharge basis for the services provided. 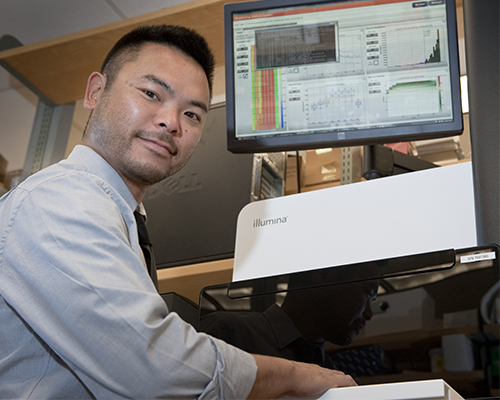 The Hubbard Center for Genome Studies, located on the 4th floor of Gregg Hall, currently has two research groups which focus on Genomics, Proteomics, Glycomics, and Bioinformatics. Available bench space will accommodate 28 scientists with additional areas for equipment and electrophoresis. The laboratory also incorporates 3 fume hoods, two biosafety cabinets, two environmental rooms and an autoclave. Eight faculty/postdoc offices and cubicles for 13 graduate students are located adjacent to the lab. A penthouse space wired with emergency power will accommodate up to 25 ultracold freezers. All other equipment is located on the same floor of Gregg Hall as the laboratory space A wide variety of services are provided by the HCGS including sample preparation, high- throughput sequencing, and associated quality control assays are provided on a recharge basis. The Research Computing Center has a staff of IT professionals specializing in systems and network administration, security, database administration and software engineering also located in Morse Hall. The RCC is housed in Morse Hall, and its mission is to provide specialized IT support for sponsored research projects. The RCC actively manages high performance computing hardware and implements planned strategic growth of these facilities through pursuing funding opportunities as a center and through collaborative projects with UNH researchers. 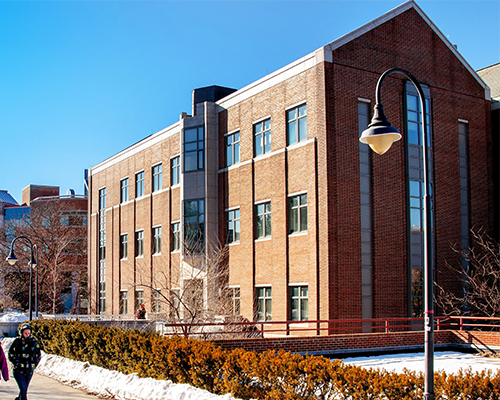 Computing facilities include a 2,000 square foot energy efficient data center that offers high performance computing and networking in support of the UNH research enterprise. 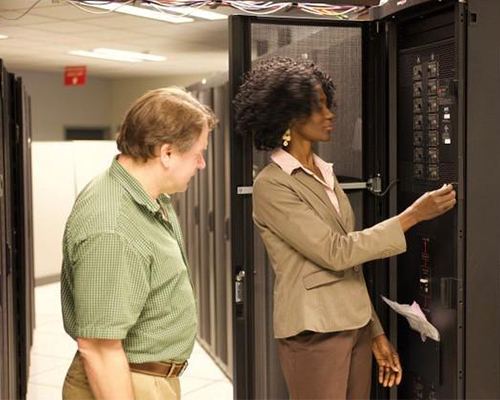 The data center was renovated in 2011 providing new and improved security, power and cooling. These services are provided on a recharge basis. The RCC works closely with the UIC and HCGS and their users to support the UNH research community. The Animal Resource Office is a USDA-inspected facility which provides environmentally-controlled housing and care for traditional laboratory animals, amphibians, miniature swine and limited numbers of avian species. The facility provides the environment, housing and care for said species in accordance to the AWA, PHS Policy and the standards outlined in the Guide for the Care and Use of Laboratory Animals. The facility meets all federal, state and local guidelines. The multi-room ARO complex includes a surgery room, a cage washing room, men’s and women’s locker rooms, and showers, and is maintained by a full-time animal care technician. It has a back-up power source and includes areas for cleaning, sanitizing and autoclaving equipment. The ARO is directly overseen by an on- site veterinarian.